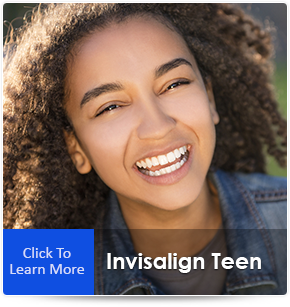 Starting braces or Invisalign treatment with an Elma, Orchard Park or Williamsville, NY, orthodontist is an exciting time, and we are thrilled to join you on the journey to your most bright, confident smile. Our experienced team strives to make your orthodontic experience comfortable and fun from the first moment you walk through our office door. Our orthodontic team has one goal above all others; we want to help you create your healthiest and most beautiful smile with braces or Invisalign. Whether you are interested in Invisalign, Damon braces, traditional metal braces or clear braces, or early intervention treatment, you can count on an individualized treatment plan to match your unique medical and lifestyle needs. 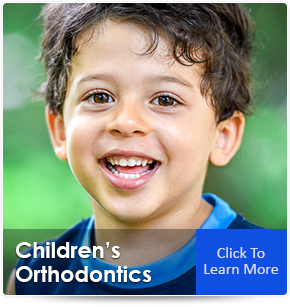 In the case of early orthodontic evaluations, you can rest assured that we will never recommend early treatment for your child unless it is truly necessary. 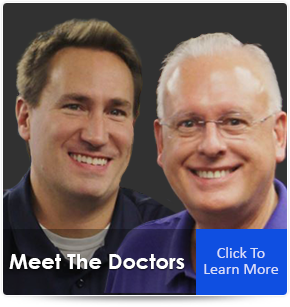 We make sure you get the results you are looking for by using the most state-of-the-art technology and procedures. Whether you are interested in the most comfortable, fastest, or most discreet types of braces available, you will find it here at More Than A Smile Orthodontics. 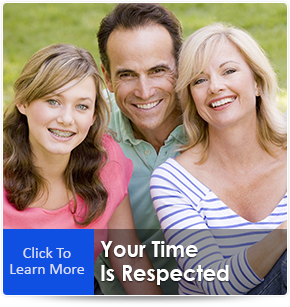 One of the most important factors in choosing an Elma, Orchard Park or Williamsville, NY, orthodontist for yourself or your family is trust. Our staff at More Than A Smile Orthodontics takes great pride in upholding our standard of honest, compassionate care. In the spirit of this, we have written a report to help guide you as you choose the right orthodontist for your needs: The Top 10 Things To Know About Choosing Your Orthodontist. If you have any questions after reading our report, don't hesitate to give us a call and ask! P.S. Don’t forget to take advantage of your complimentary More Than A Smile Orthodontic Assessment! This no-obligation, completely FREE package includes an office tour, comprehensive exam, and a personalized treatment consultation. You can request your free assessment by clicking here or speaking with one of our friendly team members at 716.633.4747. More Than A Smile Orthodontics Is Recommended By Local Dentists! Convenient appointment times throughout the week. Call to schedule an appointment that fits for you.